Known as the "Playground of the Kings" for its proliferation of chateaux, this is the region where the rich and famous loved to live, hunt, play and plot. Discover its endless fields of sunflowers, picturesque vineyards, peaceful countryside, gentle rivers, quiet farming villages and one of the country’s great and ancient wine regions. 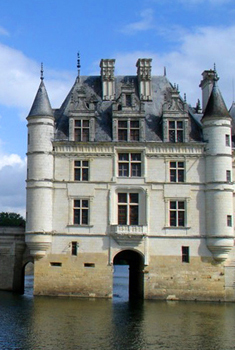 The Loire also offers bustling market towns, an incredible number of majestic castles each with their own historical intrigue, and the university town of Tours with its priory, cathedrals, museums, and fine, old, half-timbered homes.